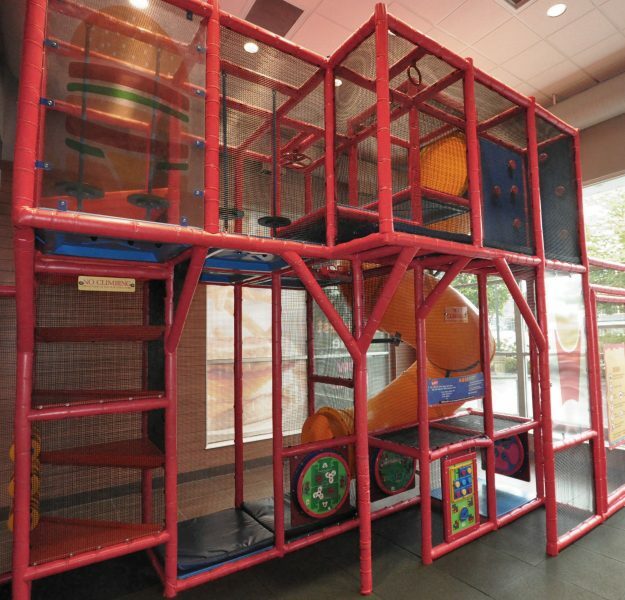 Let kids play more on SPI’s low maintenance and durable Grid Systems! 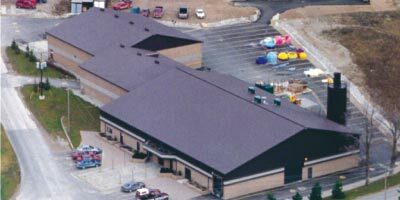 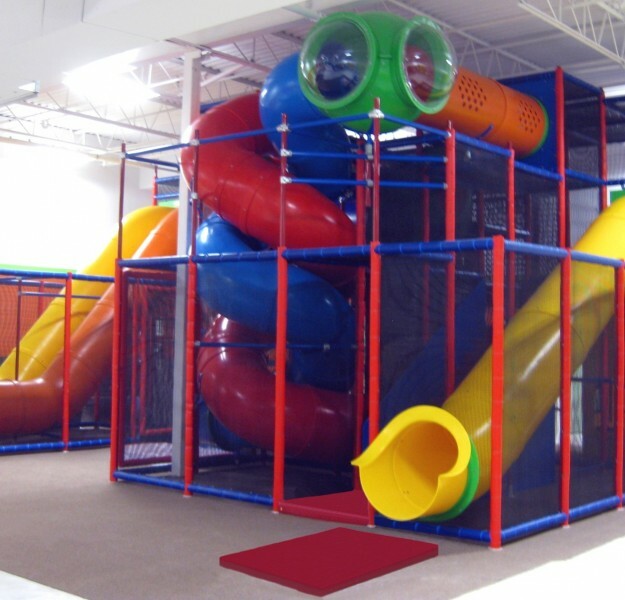 Each system provides a unique play experience with a large range of active play events. 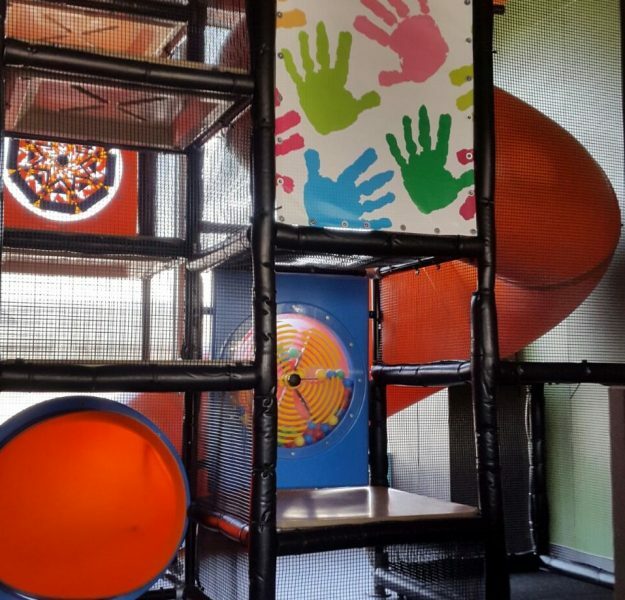 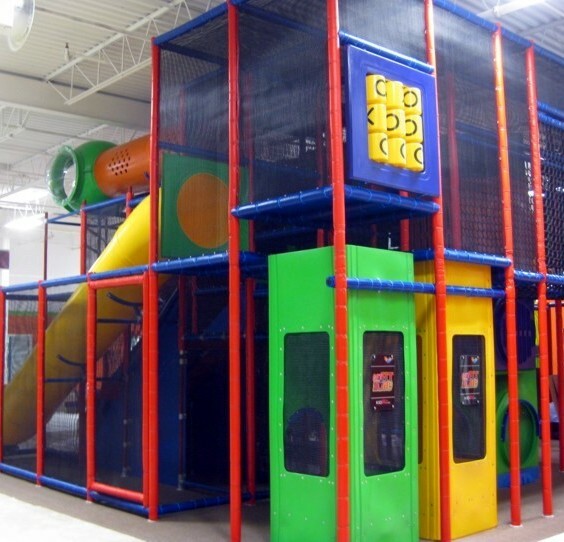 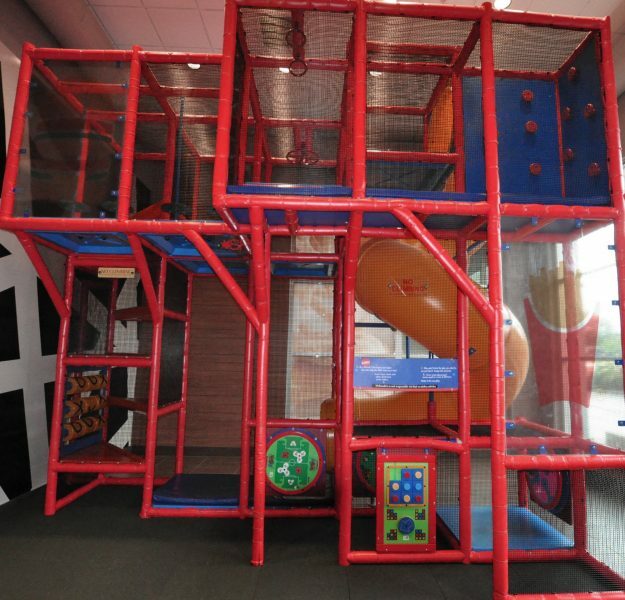 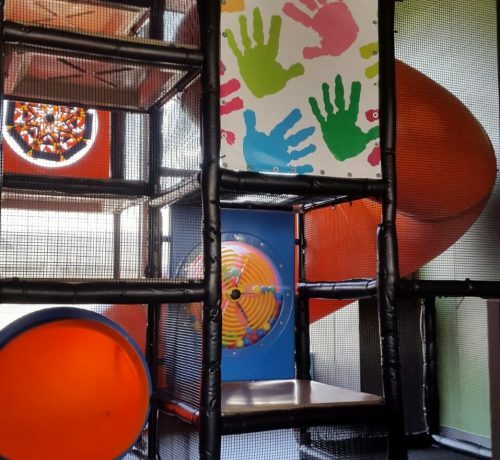 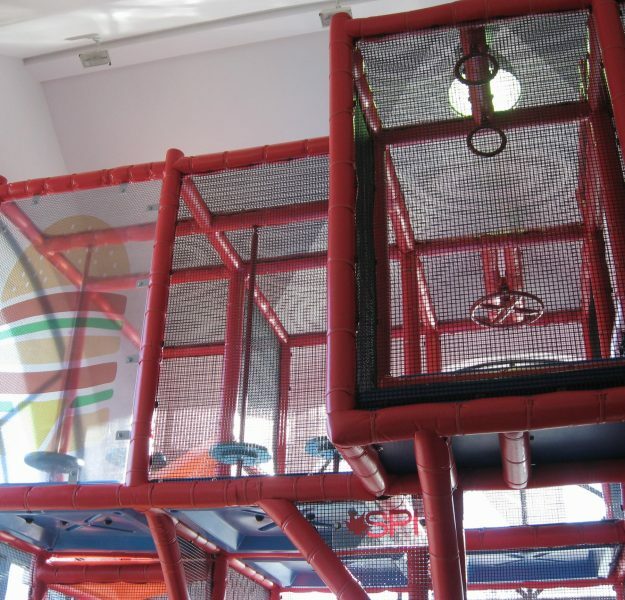 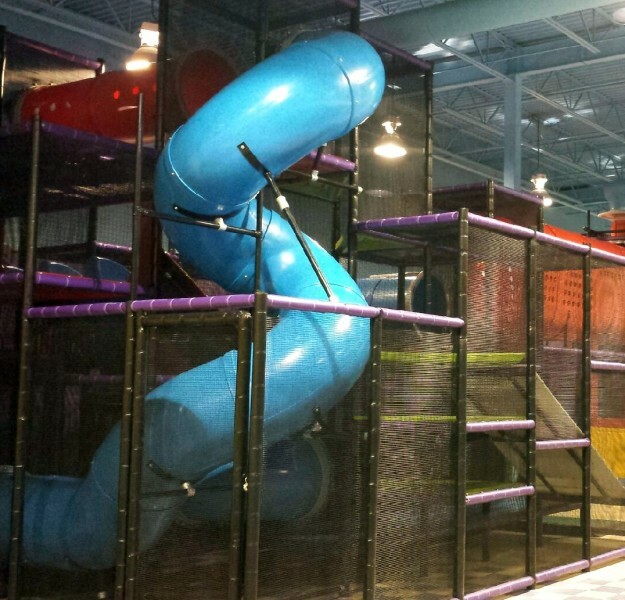 Our Grid System, like other SPI products, offers safe and exciting indoor playsystems for children of all ages with high visibility and easy access for better parental monitoring.